With a lot of sports and fitness activities happening nowadays, it is very important for people to know about them. Our health is something that is very important as it provides the support for us to be able to do our daily functions and keep up with the activities that we are tasked to do. A sports brochure is an important tool in spreading awareness about different programs or offerings your gym, club, or camp has. It may be for an upcoming sports event, a cause that supports health and fitness, a listing of the items that may be found on sports stores, and many other. 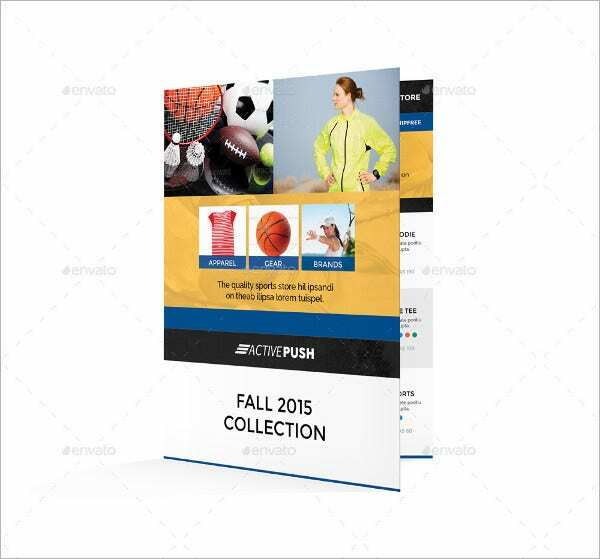 You may take a look at our brochure designs and analyze which of them may also be used as a sports brochure. Sports events need a brochure for people to know about an event. It includes information on when the event will take place, where it will be held, what kind of event is to happen, and why a specific event has to be made or the purpose of the sports event. It allows people to know if they are interested in attending the event. Events that are associated with sports include fun runs, marathons, triathlons, open invite for specific games, and match games of opposing teams. Other than promoting an event that is to happen, a sports brochure may also be used in supporting a cause about fitness, sports, and health. It includes necessary information that people may use when doing physical activities. 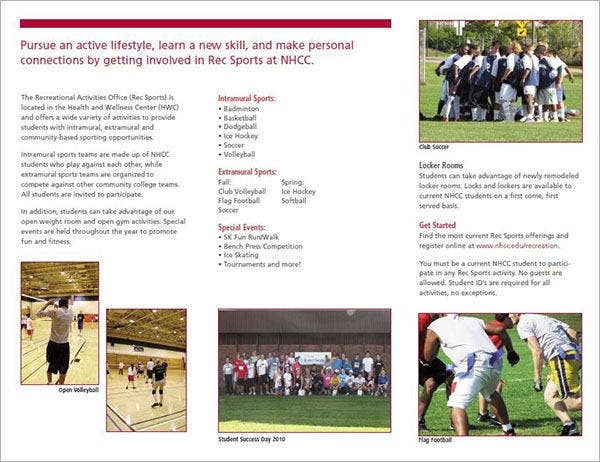 As an example, this type of brochure may include precautionary measures when playing a specific sport or knowing the positive effects of the sport that you are currently involved in. It may also include the introduction of a sport to people who do not know a lot about it. 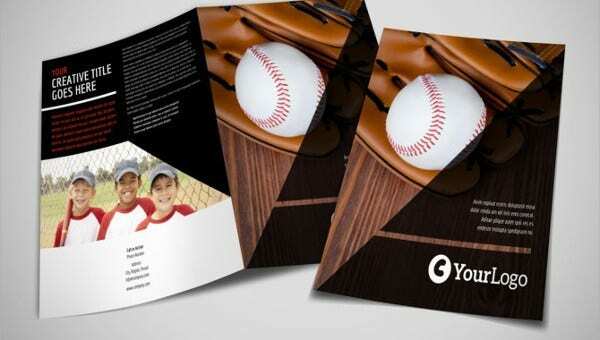 Any important cause or purpose that is related to sports may benefit in using a sports brochure. 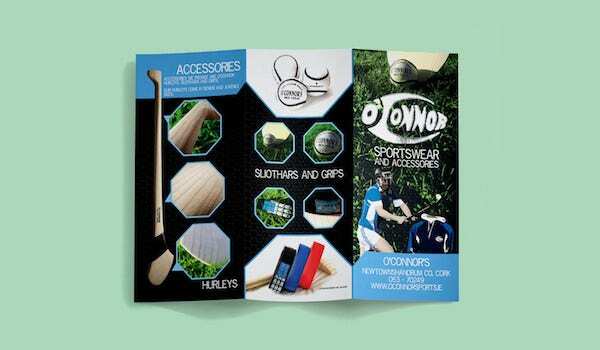 You may take a look at our sports & fitness brochures from our website for more samples. 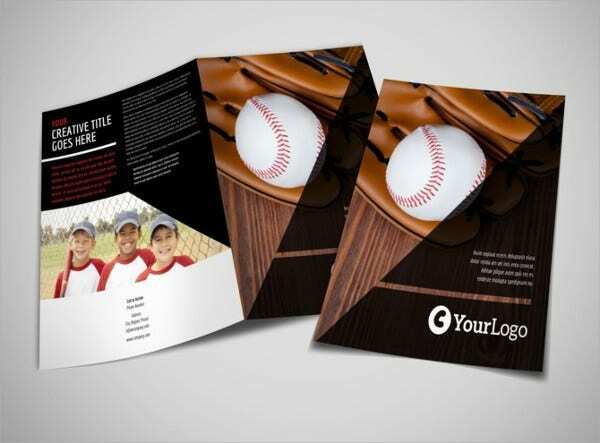 Companies and businesses may also use a sports brochure as a marketing tool. 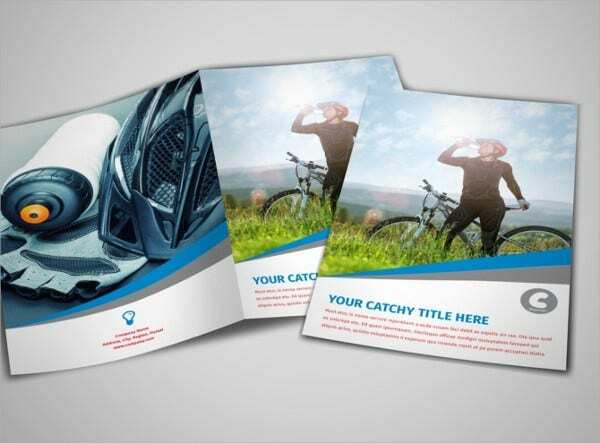 If the products and services of a specific business is in line with sports, a sports brochure is very much needed so that more people with be able to know more about the products and services that they are offering. 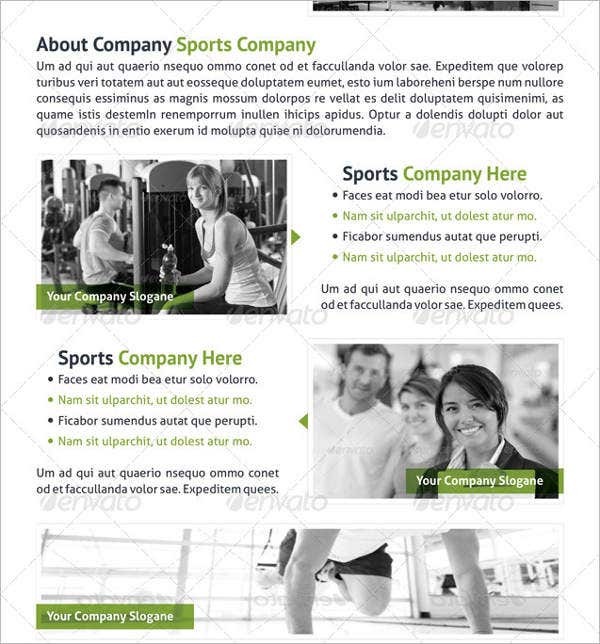 A sports brochure used for this purpose usually includes photos of actual products, their uses, prices, and why is it suggested for people to acquire them. 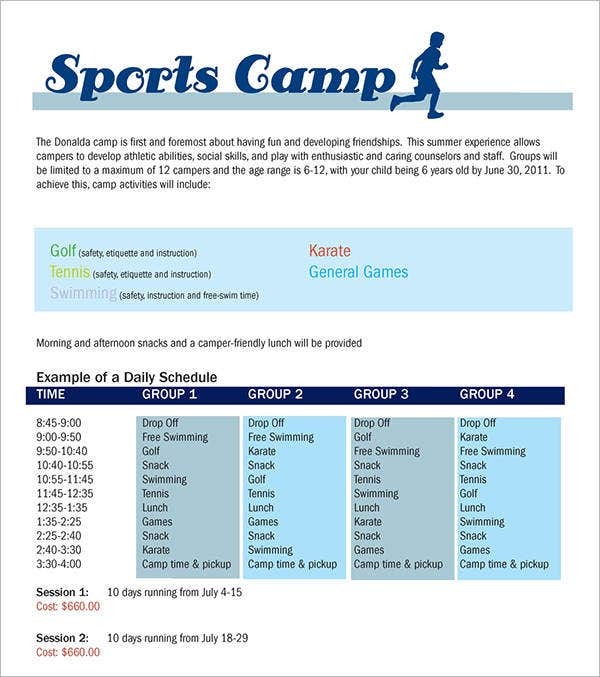 Aside from providing a list of products that they offer, services that helps the body adjust in different sports activities may also be included in a sports brochure. 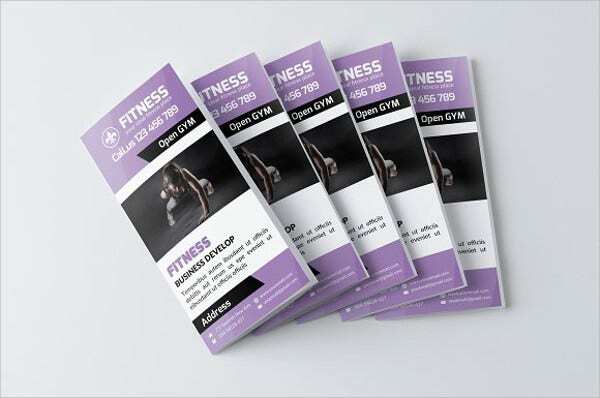 As an example, a gym may use a sports brochure so that they can tell their clients how important it is to have the services of their trainers to know if your body is fit for a specific sport or if there are some changes that are needed to be done. Also, most athletes and sports enthusiasts have gym and other sport facilities membership which is the reason why these establishments can work hand in hand. Truly, there are a lot of ways that a sports brochure can be helpful. 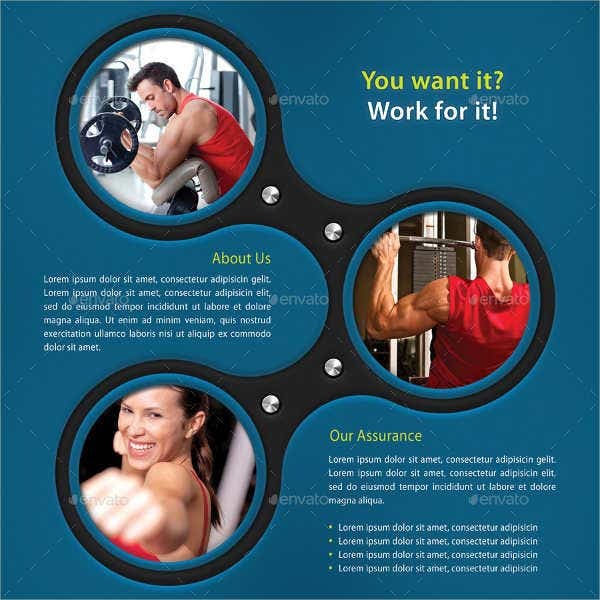 You may browse through our fitness brochures to get brochure samples more appropriate for fitness as it is in sports.